Happy Wear It Wednesday Guys and Gals! I'm so excited for today's post for several reasons. One, we finally figured out how to use the camera on manual this weekend (I felt so silly when I realized it wasn't all that hard)... can you all tell a difference? 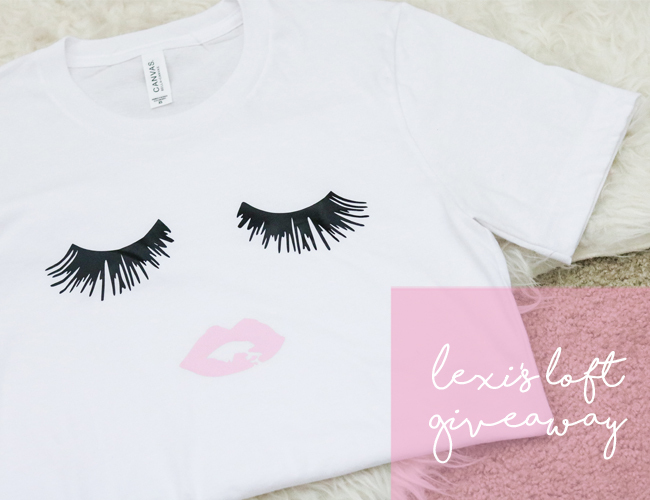 Two, the giveaway for an Eyelashes and Lips tee from Lexi's Loft is still going strong and ends Friday morning so make sure to enter below. Three, as of today, Pardon Muah is officially on Trove. I cannot wait to share this with you and if you don't know what Trove is, keep reading to find out! I've said it before and I'm sure I'll say it again, but today's post is one of my favorites. This black and white gingham pom top is only $35 and absolutely adorable. I paired mine with my tried and true white skinny jeans but it would also look cute with dark wash denim, a colored pair of shorts, or skinny ankle black pants and a heel. For a pop of color, I threw on my neon yellow tassel earrings which happen to be 20% off right now, making them less than $11! A lot of the jewelry from this collection is on sale as well and you can shop it here. My tortoise sunnies are also a steal at $24 and they look like they cost way more - at least in my opinion. Great for every day or when you're traveling and don't want to keep track of your designer pair. Okay...now on to my big news! Today is the first day Pardon Muah will be on Trove, a fashion app for the ultimate styling experience. 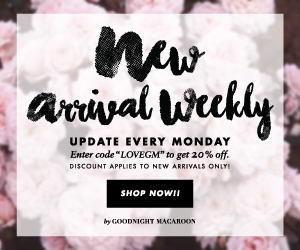 You can browse ready to shop outfits from the world's top fashion bloggers, discover new trends, and even curate a personal closet. You may be wondering if it's different from LiketoKnow.it, and yes it is. Quite different actually. While Liketoknow.it allows me to make my outfits shoppable, Trove is more of an eye candy blog window shopping experience if you will. But don't get me wrong, you can still make purchases directly through the app! It's super easy to download via the App Store at takes no time at all to create a profile. Once you've created an account, Trove allows you to follow bloggers by state and by style preference which is really cool! For example, if you're interested in finding new bloggers to follow in your own state, no problem. If you want to follow more bloggers with a bohemian vibe, no problem! My mom was actually the one who told me about the app and raved about the awesome bloggers she follows. I use it the most to find new blogs similar to my own. I'd love for you to check it out and follow Pardon Muah! Don't forget to enter the giveaway below! I've added a picture of myself wearing the adorable tee and if you win, you're free to choose crew neck or v-neck. If you don't want to wait, you can purchase the tee here for 15% off with the code WHATAMANDAWORE.